Powell River Books Blog: Book Review of "Up the Lake"
Book Review of "Up the Lake"
With a wonderful twist, Wayne's Coastal BC Stories book Up the Lake received a tremendous review from Leigh on her blog 5 Acres and a Dream. What a wonderful way to be a star for the day. Click here to read Leigh's review. 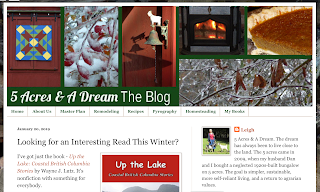 Up the Lake book review at 5 Acres and a Dream. 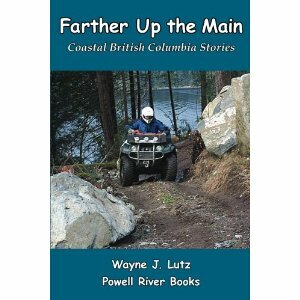 Up the Lake is the first book in my husband's thirteen book Coastal BC Stories series about Powell River, BC, and the surrounding region. 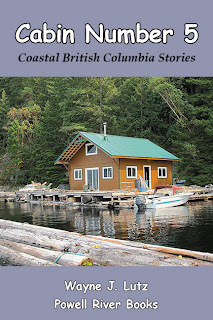 It tells about how we discovered Powell River, Powell Lake, and float cabin living. 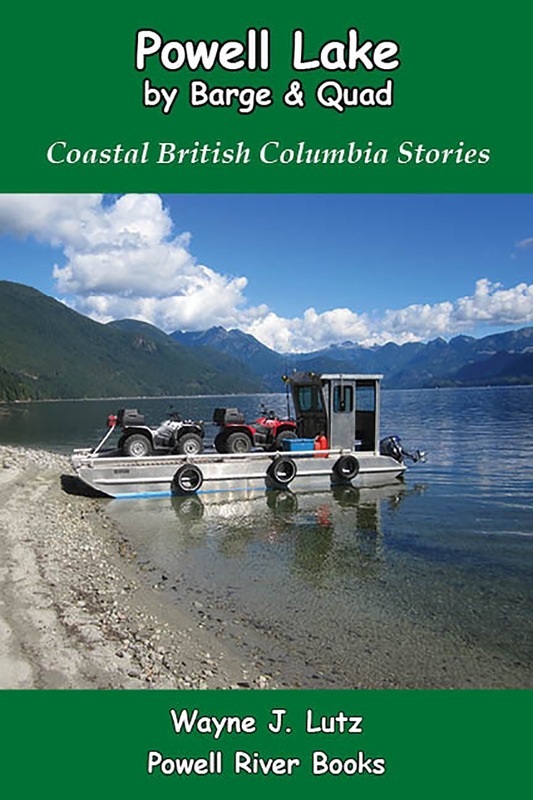 There are also stories about flying, hiking, boating, quadding, and of course fishing. Would you like to read Up the Lake? If you have a Kindle or a Kindle app on your handheld device you can get it for free from Amazon. 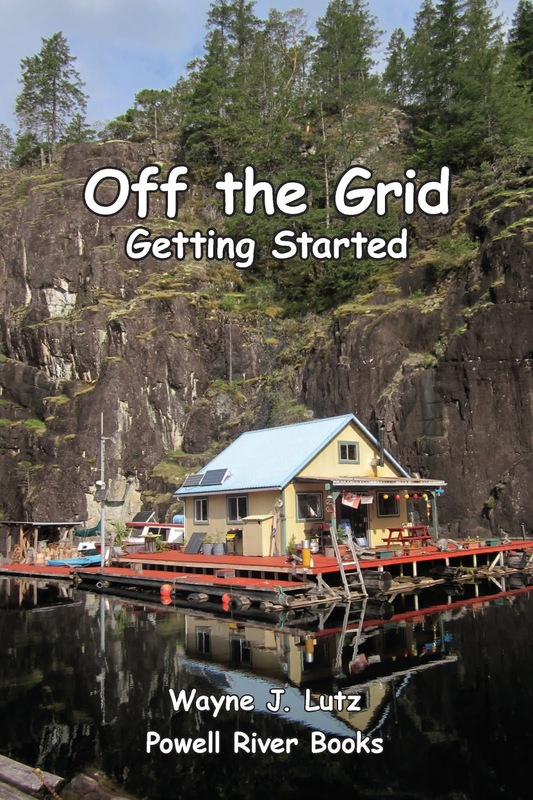 Click here if you need a free Kindle App. 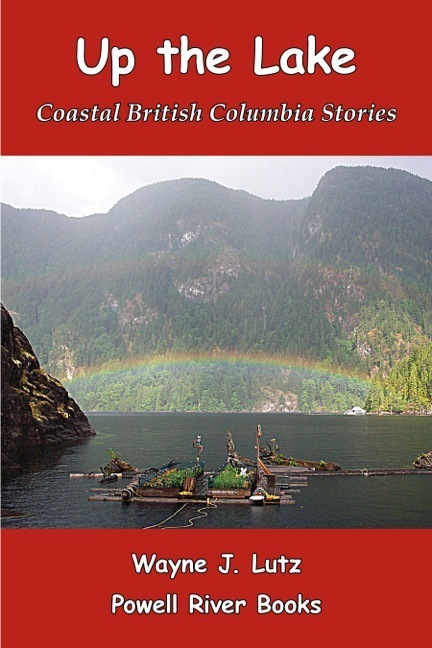 Up the Lake is also available in print from Amazon and many other online booksellers for $9.95. I just got Up The Lake at Amazon and am looking forward to reading tonight. I always enjoy visiting you and learning more about your area. Thanks for the shout out Margy! 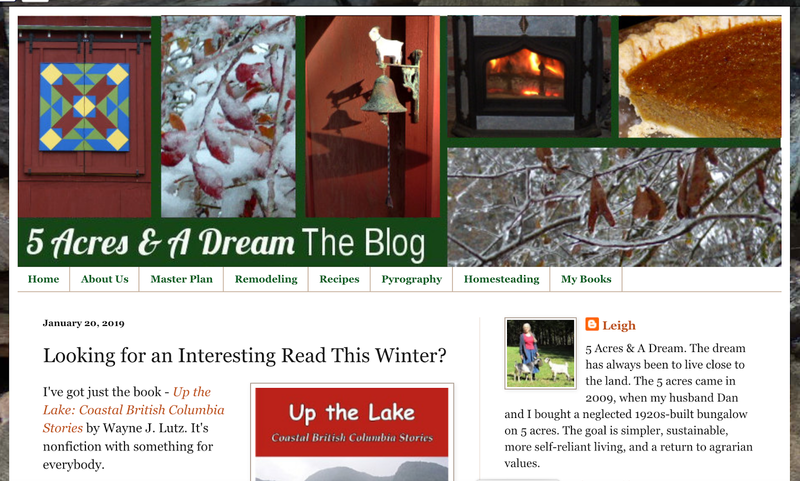 Thanks so much for stopping by and for taking the time to comment on my post about blogging! !